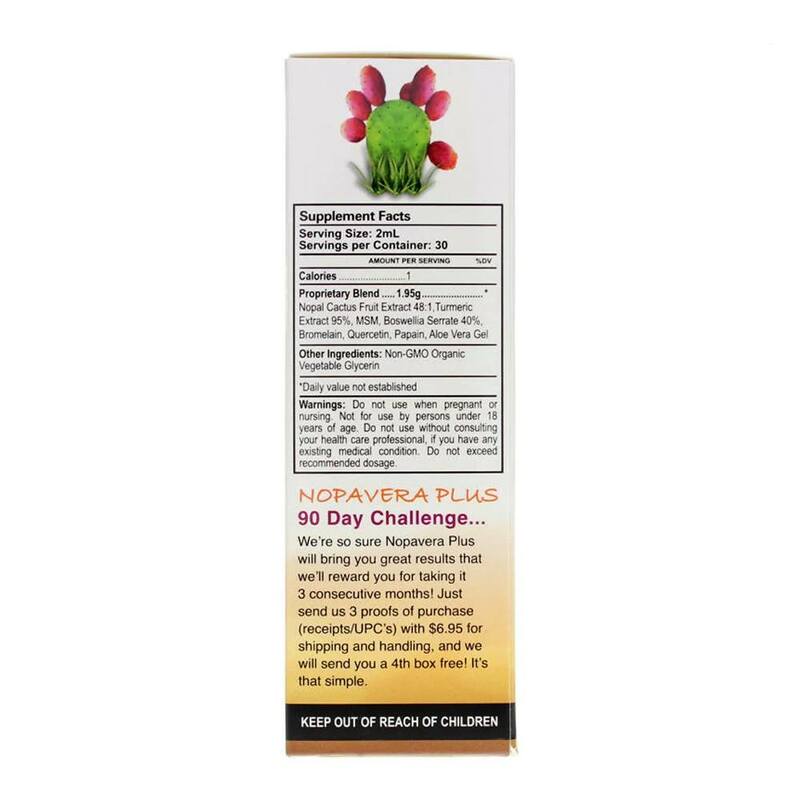 Nopavera Plus by Essential Source is a sublingual wellness supplement sourced from the fruit of the Nopal cactus and Aloe Vera. 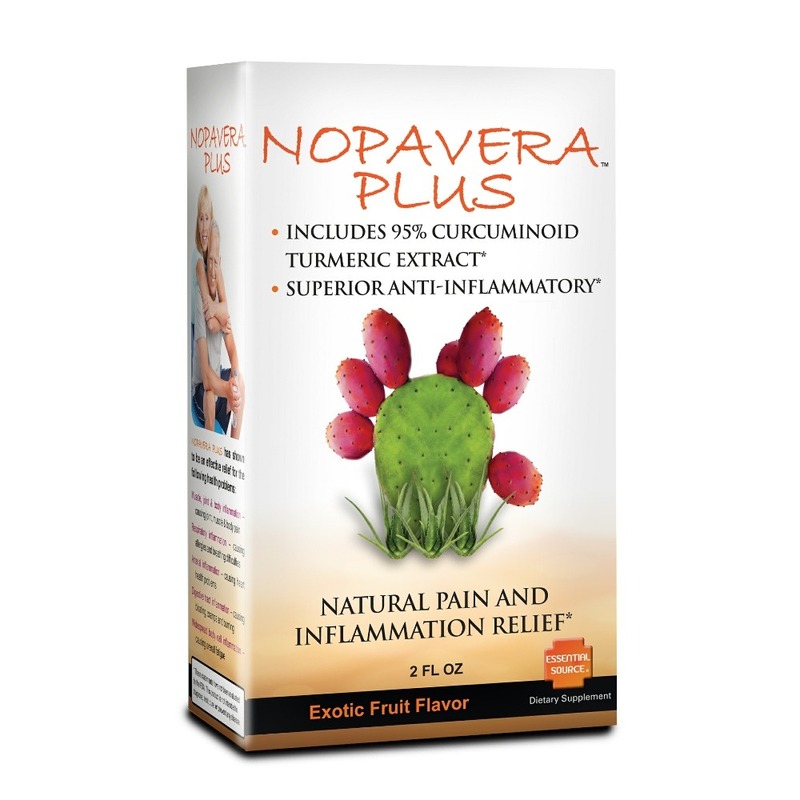 Nopavera Plus now also includes Turmeric for added power against inflammation. 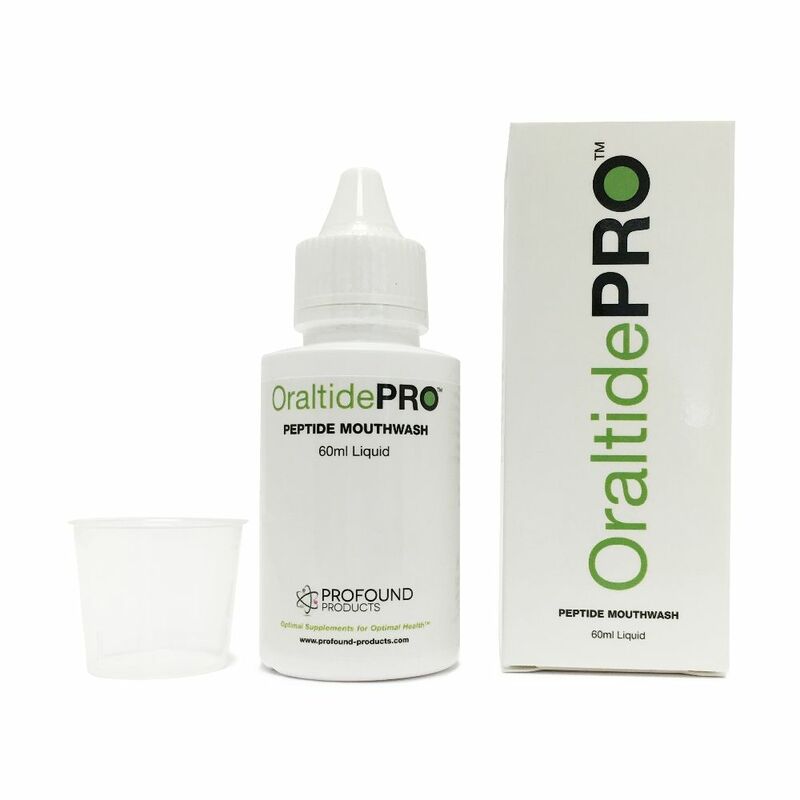 Just a dropper full under the tongue, twice a day, is changing lives across the globe. 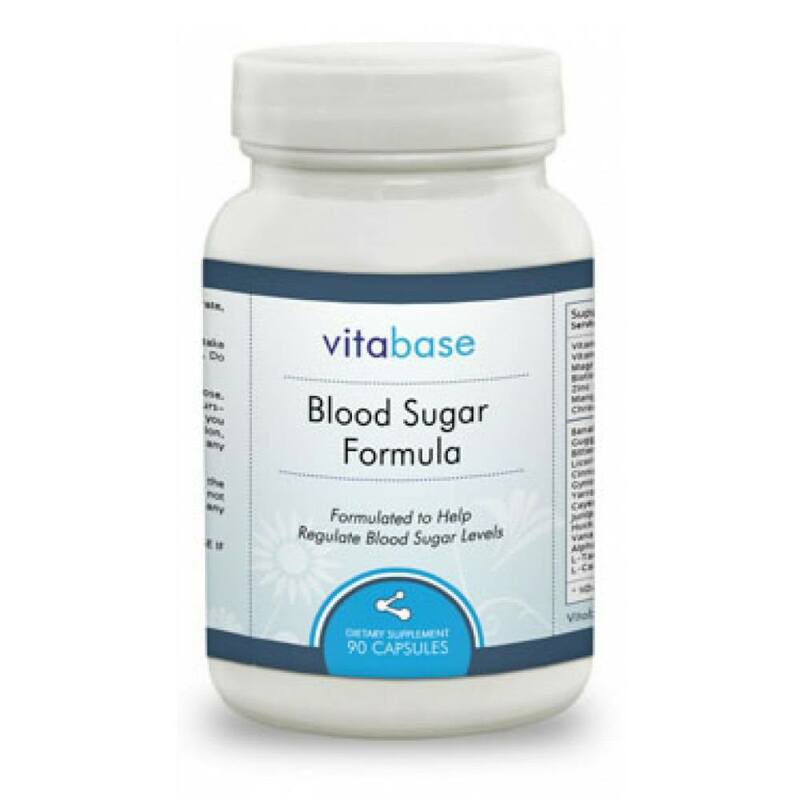 Nopavera Plus features a powerful class of antioxidants called bioflavonoids. 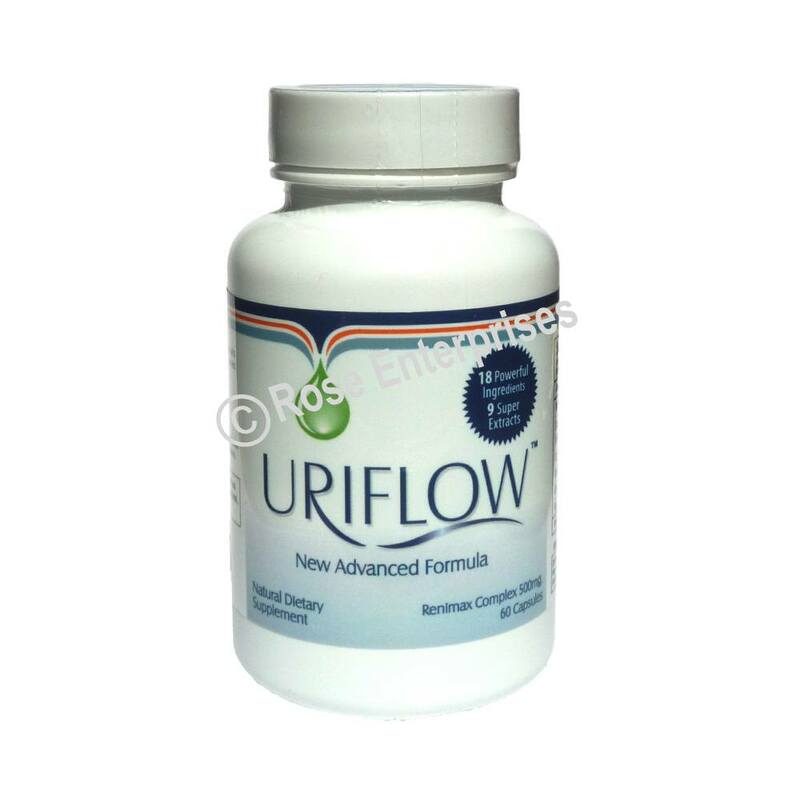 Bioflavonoids have been scientifically proven to help the body detoxify and reduce inflammation. Nopavera Plus is a natural and effective means of pain management for countless consumers. 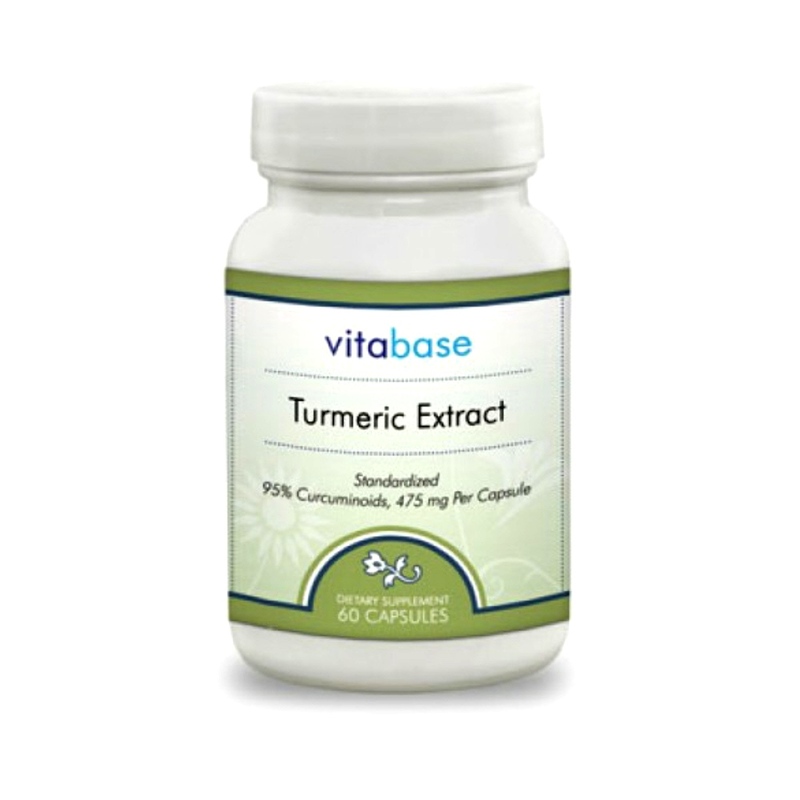 Essential Source combines a high potency turmeric extract, aloe vera and a highly concentrated dosage of prickly pear betalain. And, it tastes great! Nopavera Plus has a 48:1 extract from the Nopal Cactus. 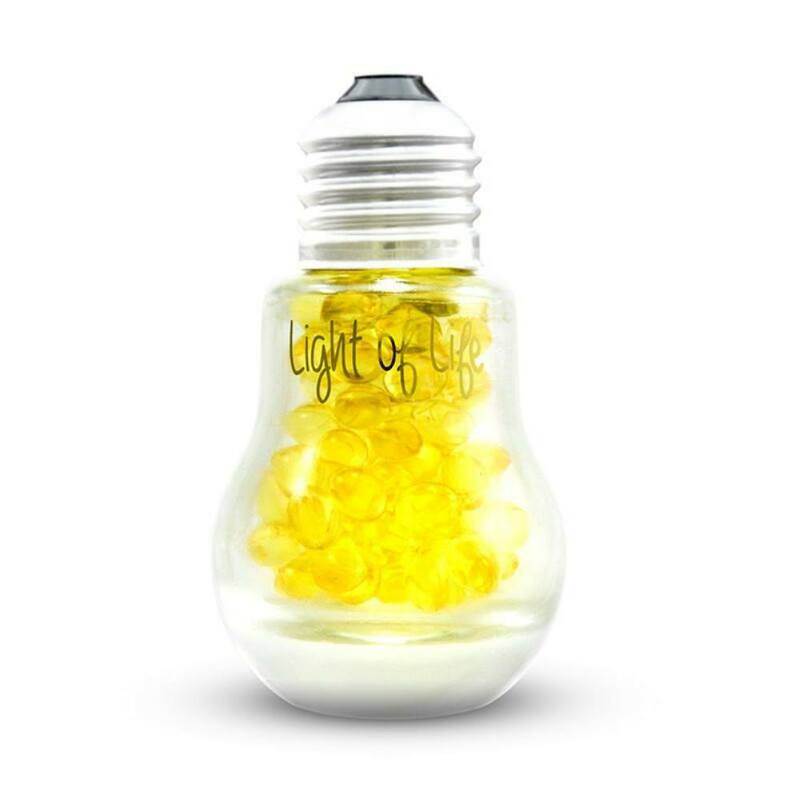 Many other Nopal Cactus extracts are only as high as 4:1, making Nopavera 12 times as concentrated. 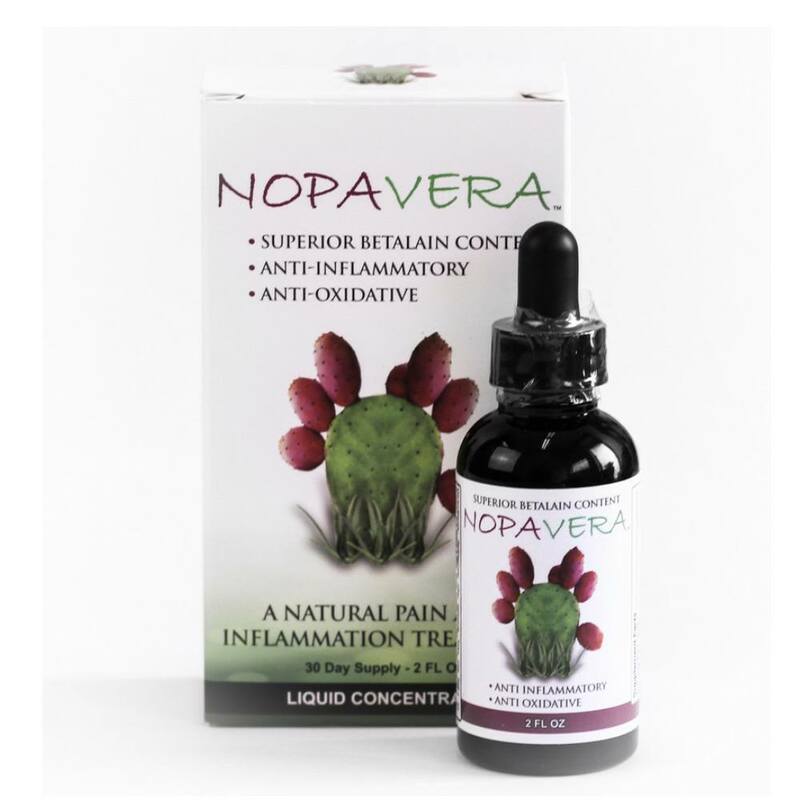 The ingredients found in Nopavera Plus may cause relief for: back pain, muscle pain, knee pain, stiff joints, numbness in the hands, joint and body inflammation, respiratory inflammation, arterial inflammation, digestive tract inflammation, and widespread body cell inflammation causing overall fatigue. Refrigerate Nopavera Plus after opening. Place 2 droppers full under the tongue for best effect. Allow 30 to 60 seconds for absorption, then swallow remaining liquid. 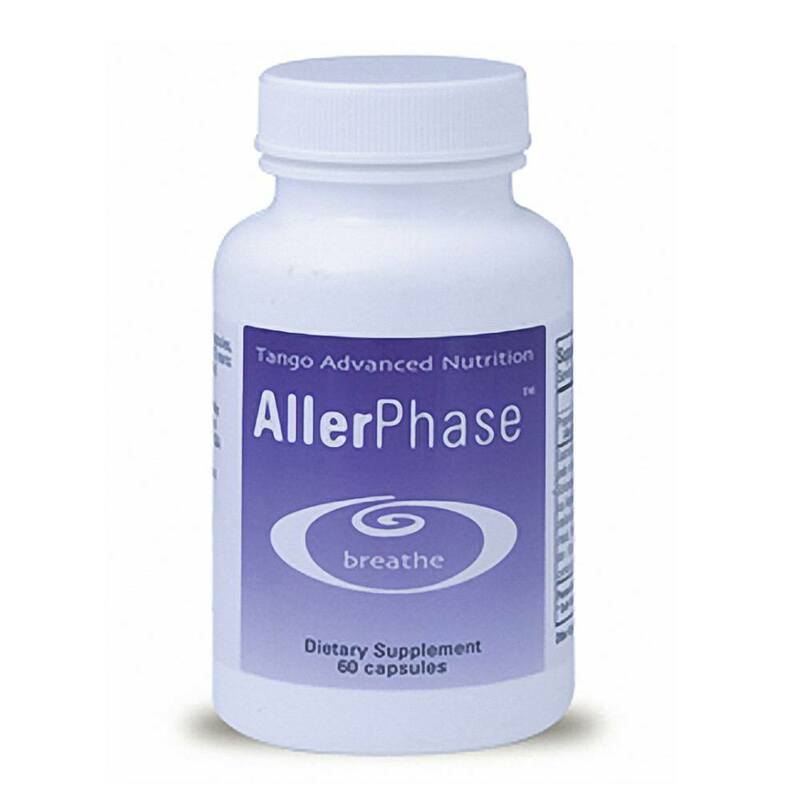 Take once daily, or up to three times in a day, as needed. 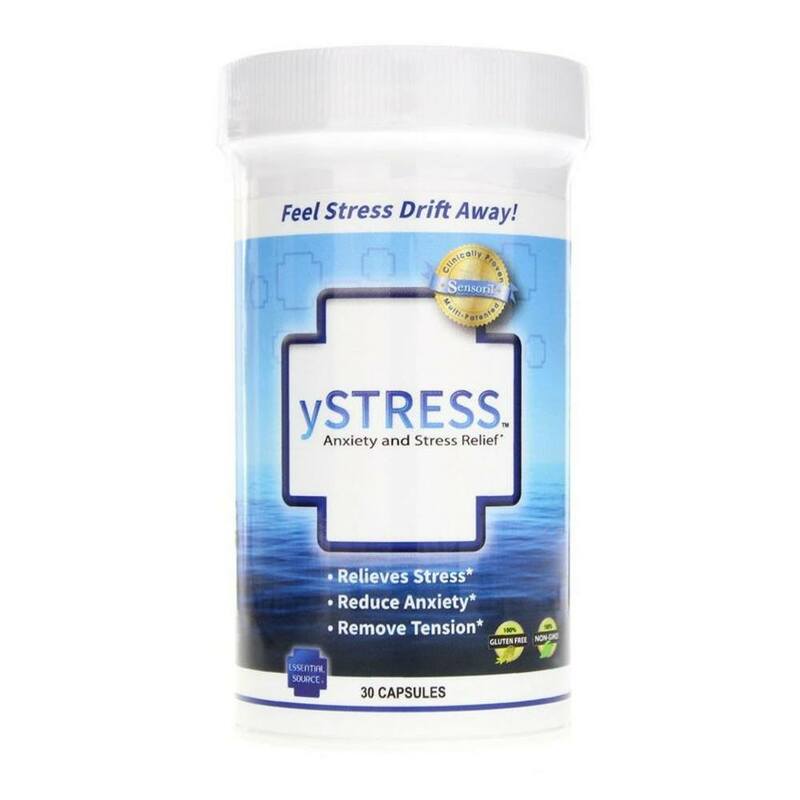 The products and statements provided by Essential Source Inc. have not been evaluated by the FDA and are not intended to diagnose, treat, or cure any illness or to provide medical advice. 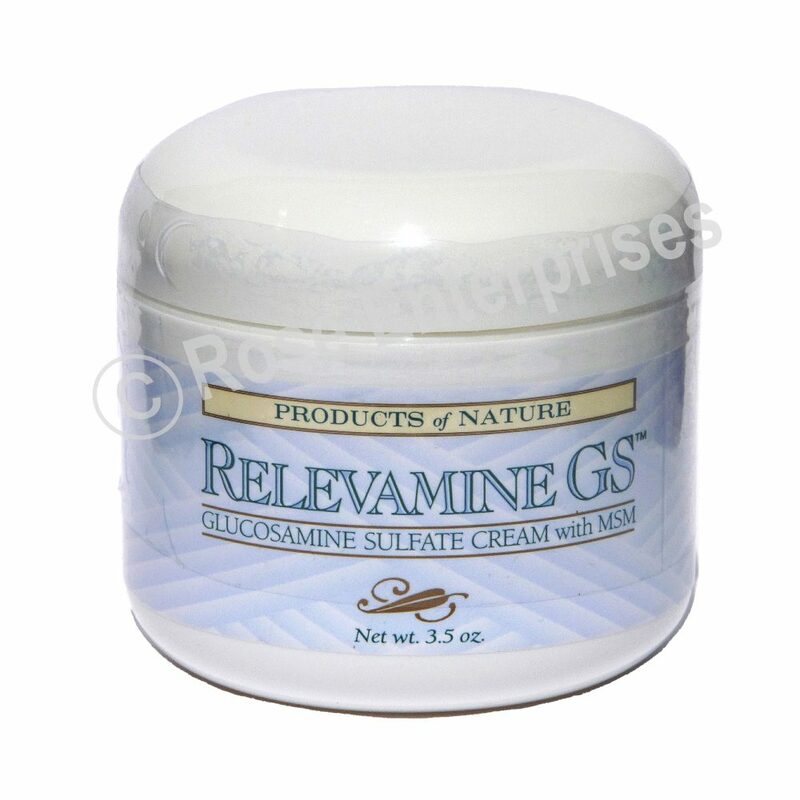 Our products are produced in GMP approved and regulated facilities. 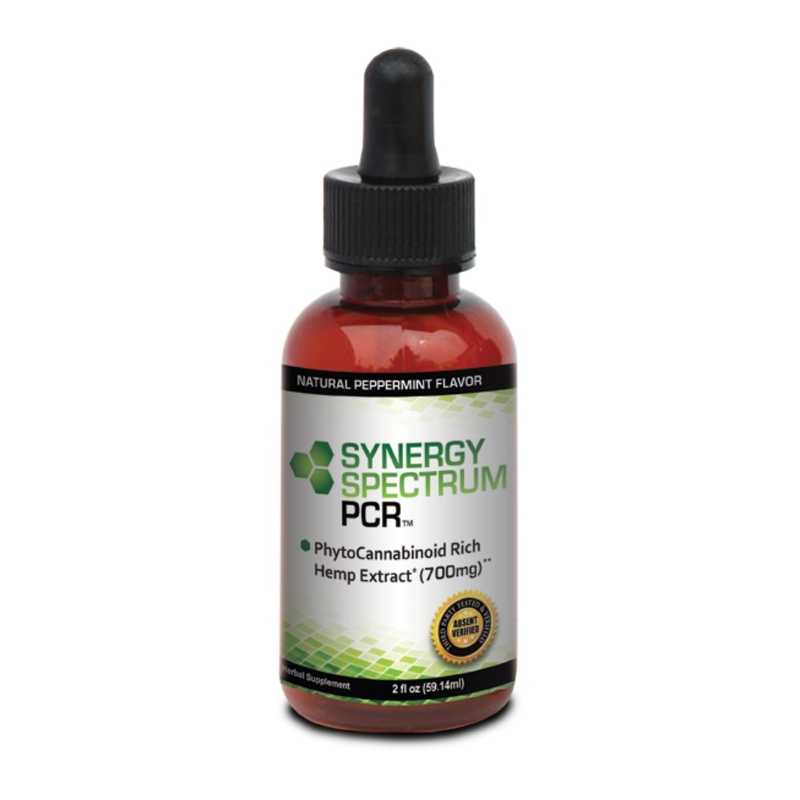 The opinions on this literature are based on research by a variety of medical doctors, chiropractors, naturopathic physicians, biochemists, and other professional researchers. Results will vary for everyone. KEEP OUT OF REACH OF CHILDREN. Warnings: Do not use when pregnant or nursing. Not for use by persons under 18 years of age. 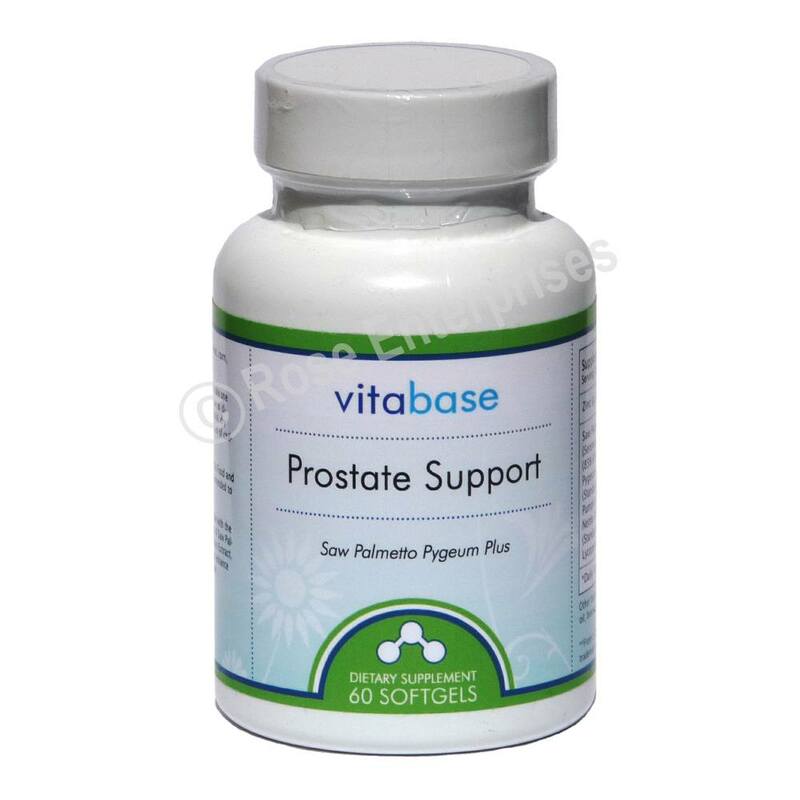 Do not use without consulting your health care professional if you have any existing medical condition. Do not exceed recommended dosage. Keep out of the reach of children.